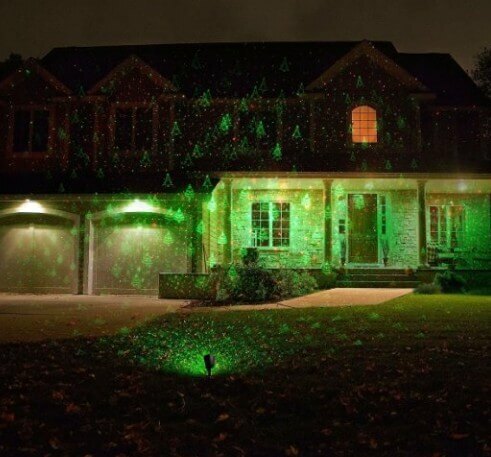 The Magic Outdoor and Indoor Christmas Laser Light is on sale for $33.99 at Amazon right now. That's 58% off the list price of $79.99! Broad Application – The laser lights can cover up to 2,100 square feet from a distance of 25 feet and can be set to motion, flashing, or simply stationary. It's perfect for Christmas and holiday entertainment, parties, landscape decoration, and anything else you can think of.